Bees all over Europe may soon be just a little safer, after new evidence reinforces the case against harmful neonicotinoids, the world’s most used pesticides. A new report from the European Food Safety Authority (EFSA) explored in unprecedented detail the risk posed to honeybees and wild bees alike by the exposure to the compound. Neonicotinoids affect pollinators’ central nervous systems, paralyzing and killing them even in small doses. 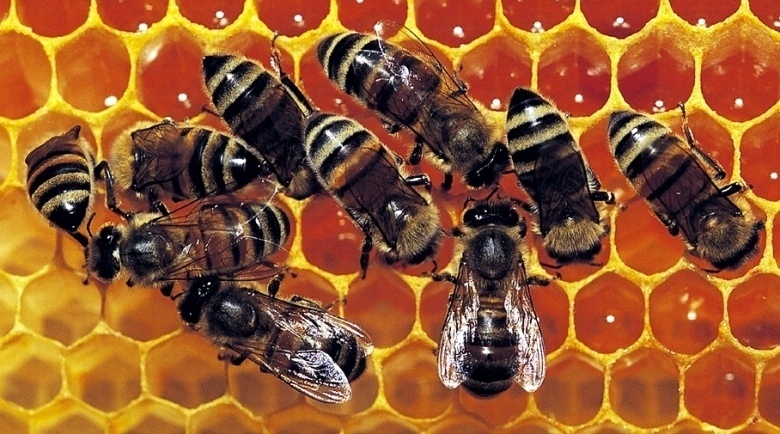 Previous studies have shown how these pesticides also damage the bees’ memory and reduce the number of queens. The assessment found that bees that contact nonflowering crops as well as soil and water sources were also at risk, while previous assessments had focused mainly on flowering crops, more attractive to bees.